I’m sure the VW fans have know about this for a long time but I was blown away when I first saw it! 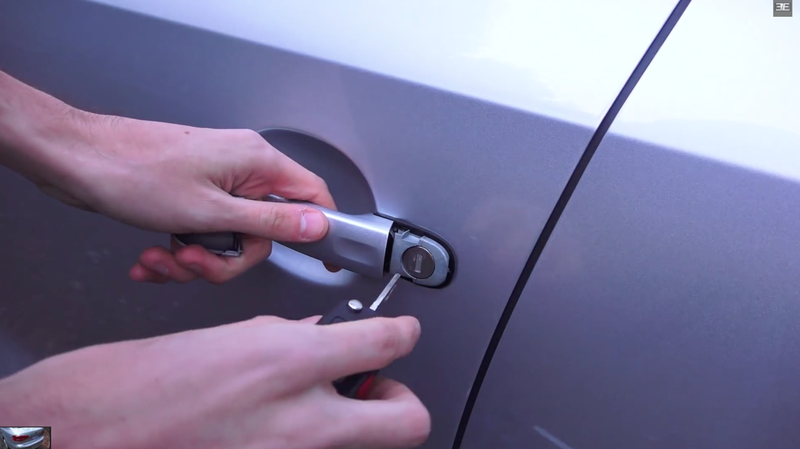 You know how the manufacturers keep pulling physical key locks off the doors? Well the latest Jetta’s don’t appear to have any locks at all! 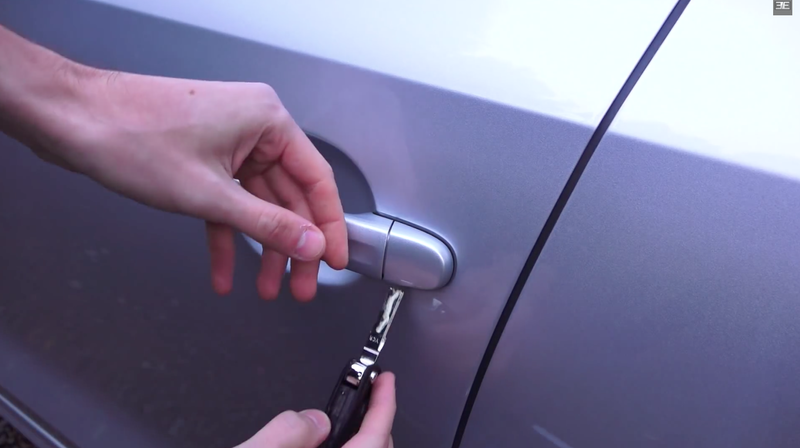 So what happens when your key fob breaks or the battery dies? Smash a window? Nope! 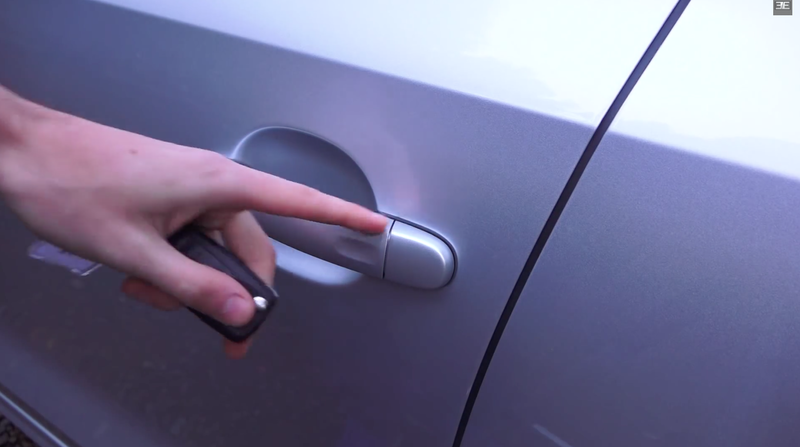 There is a secret key lock hidden under the handle!